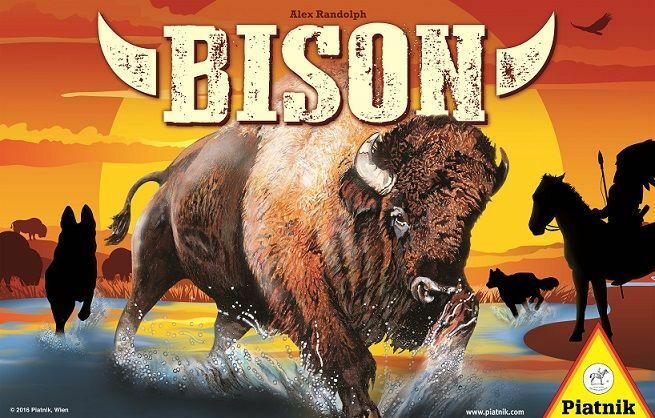 In Bison, a.k.a. Buffalo, one player represents Indians who are trying to keep the village from being overrun by buffalo. This player moves the Indian chief and his dogs while the other player takes charge of the herd of rampaging buffalo, all of which are represented by nice little wooden pieces. Each side has its own style of play as the pieces move differently.